CRYSTALSHIELD™ is Mohawk’s exclusive Aluminum Oxide finish for years of lasting beauty and superior protection. 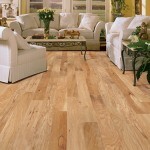 SOLID WOOD FLOORS are offered for those who want the look and construction of 3/4″ solid hardwood. These floors come already prefinished which could not be duplicated with a job-site finish. 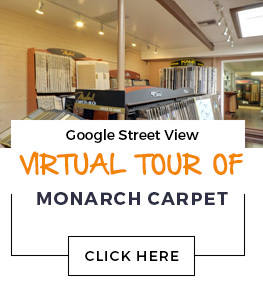 ENGINEERED WOOD FLOORS are offered for those who want a real hardwood floor and do not want to worry about the problems normally associated with solid wood. All of Mohawk’s engineered floors have a specially formulated, Ultra-Violet cured urethane finish and are offered in the most popular, prefinished colors. Mohawk’s Engineered wood floors carry a Lifetime Structure and Moisture Warranty, a pre-installation warranty, as well as 10, 15, or 25 year finish warranty.